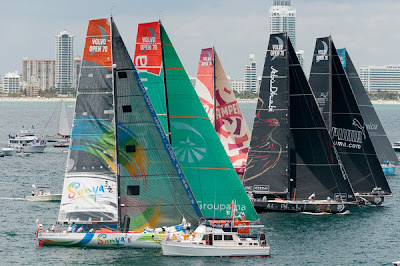 With a gentle breeze blowing off Miami’s famous South Beach it was Ian Walker’s Abu Dhabi Ocean Racing, winners of Saturday’s PORTMIAMI In-Port Race, who lead around the six-mile course, although by the time of the 1900 position report overall leaders Team Telefónica held the slimmest of advantages. 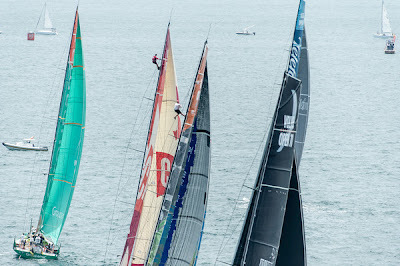 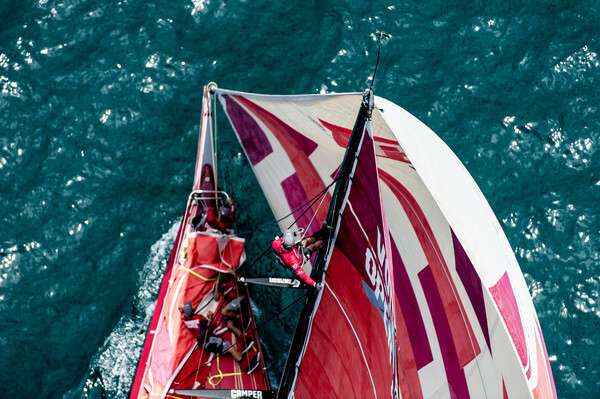 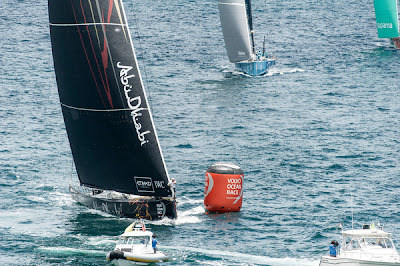 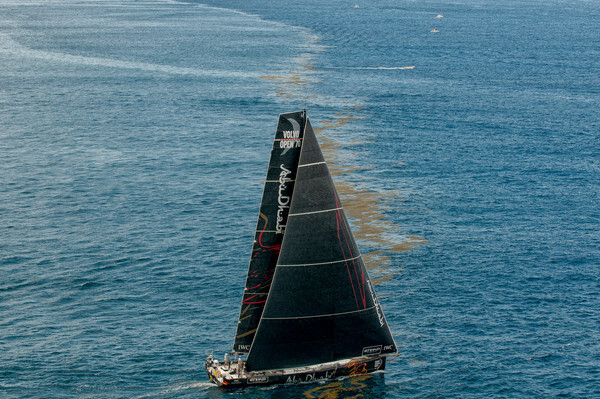 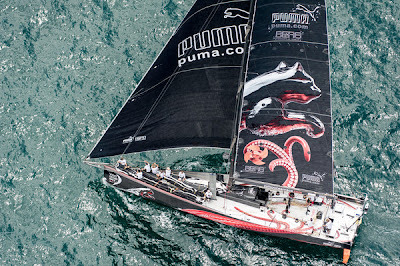 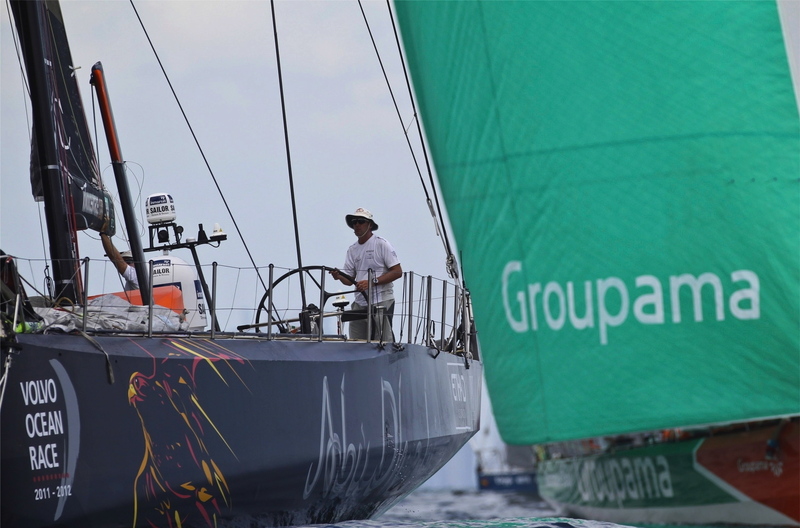 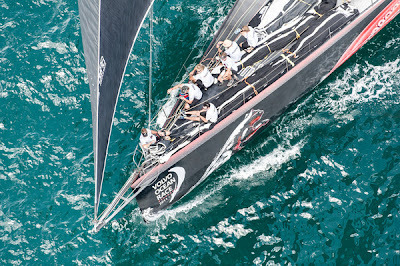 Navigator Tom Addis, mastermind of PUMA Ocean Racing powered by BERG’s back to back leg wins, said the race to pick up the winds generated by Alberto could prove critical in the bid to get an early advantage. 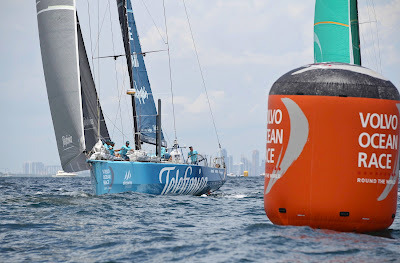 “In some ways it’s quite good – it’s giving us some downwind conditions once we get up past Cape Canaveral and up towards Cape Hatteras so we’re kind of cutting the corner and probably sailing a more direct route that we would have done if the storm wasn’t there. “We’re an offshore boat, an offshore team, and yeah, sure we had a bad day yesterday but that was yesterday and we’ll just get on with it,” he said. 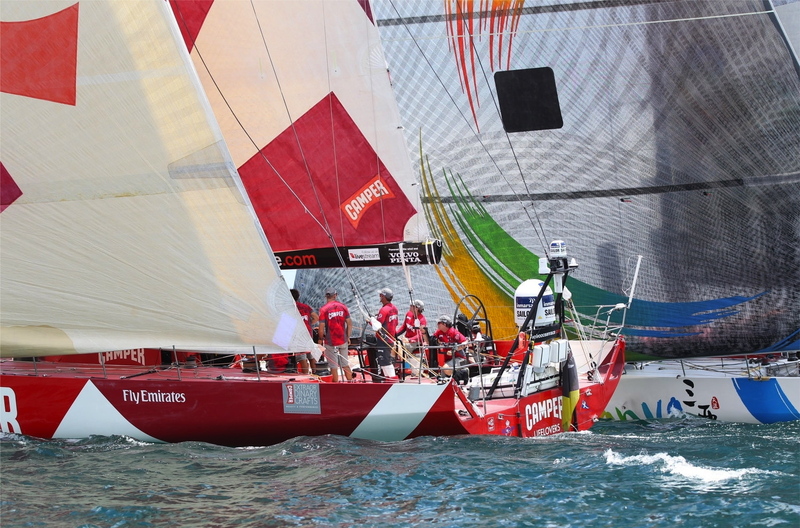 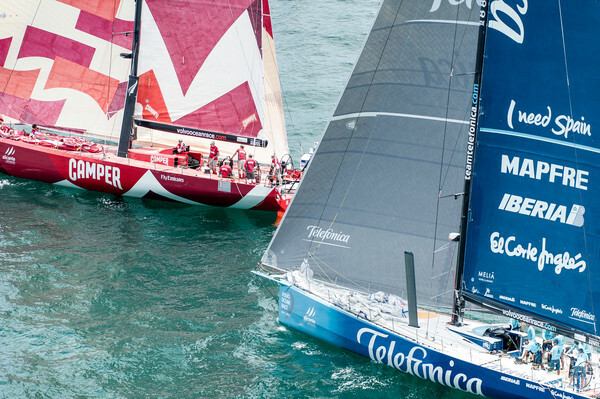 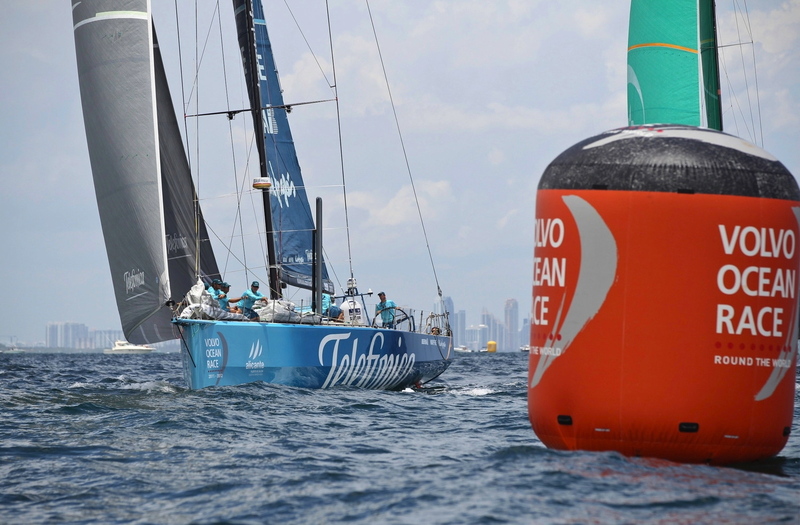 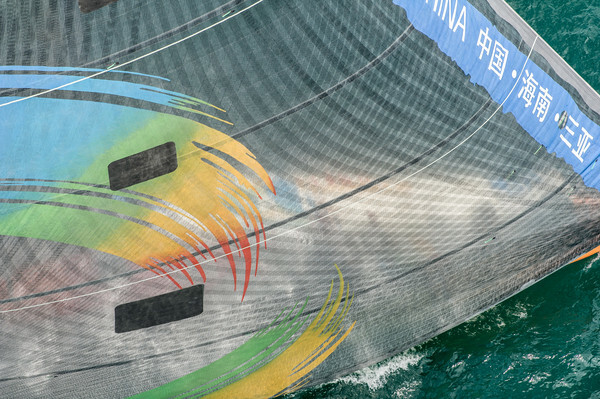 “The fleet face a tricky first few hours of the race in light, unstable winds while trying to maximise the effects of the Gulf Stream,” he said.